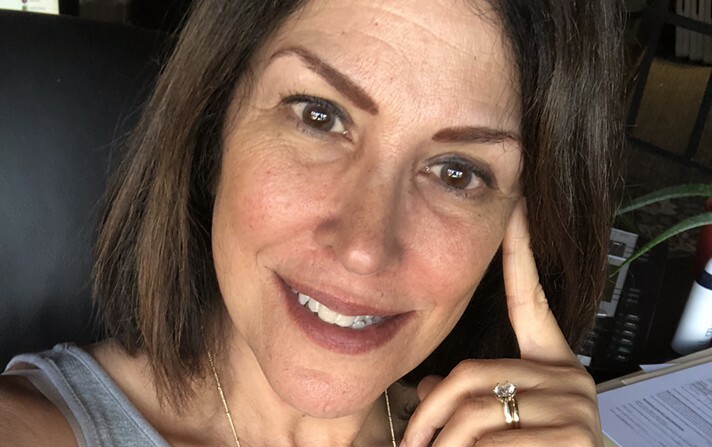 Ask a Stoner: Why Isn’t CBD Oil Taking the Pain Away? Dear Stoner: I have tried two different brands of CBD oil in heavy doses for my chronic lower back pain and joint dysfunction. I don’t feel any different after taking these for a month. Do you have any suggestions? I live in Tennessee, so it’s about all I can get. ‘Tis the cold and flu season, when judgment is never more important…and your brain is never more foggy. Thinking that your immune system is ready to withstand your degenerative ways one day too early can keep that throat sore much longer than necessary, so it’s best to play it safe by avoiding the booze and pot-smoking. 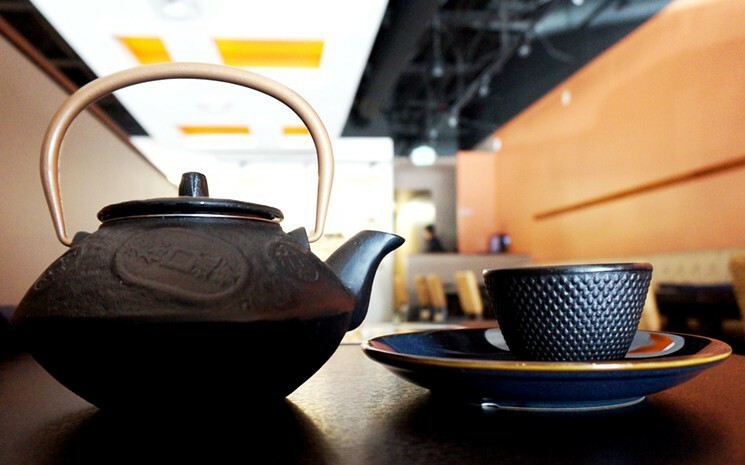 Still, according to cannabis sales and delivery platform Eaze, 40 percent of cannabis consumers continue to use pot when suffering from cold and flu symptoms, and a majority of them are smoking and vaping. While smoking and vaping definitely should be avoided when your throat is burning and covered in mucus, combustion isn’t the only way to take in the plant. Some medical marijuana products could even help alleviate the aches and pains of sinus pains, muscle aches and sore throats, while others can boost your immune system and prevent another bout of illness. Artist Brian Grossman may have inherited a life of struggle with multiple sclerosis, but he isn’t sentenced to it. The sculptor remains optimistic and fulfilled by a demanding medium, cranking out unique pieces in a north Boulder studio to tell his story. 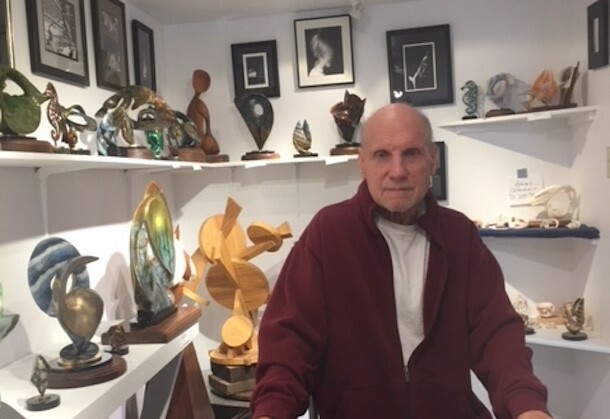 “I just want people to enjoy what I do,” Grossman says, “And you have to use your own creativity, which is why I do abstract work.” The 66-year-old considers himself lucky to just be alive and doing the work he loves. Ask a Stoner: With CBD Blowing Up, Why Still Use THC? By Toke of the Town on November 14, 2018 CBD, Medical, Products, Say what? Dear Stoner: What does THC do medically? I know it results in the “high” feeling, but what do medical marijuana users still need it for? CBD and other cannabinoids are here now. By Toke of the Town on November 12, 2018 CBD, Hemp, Say what? 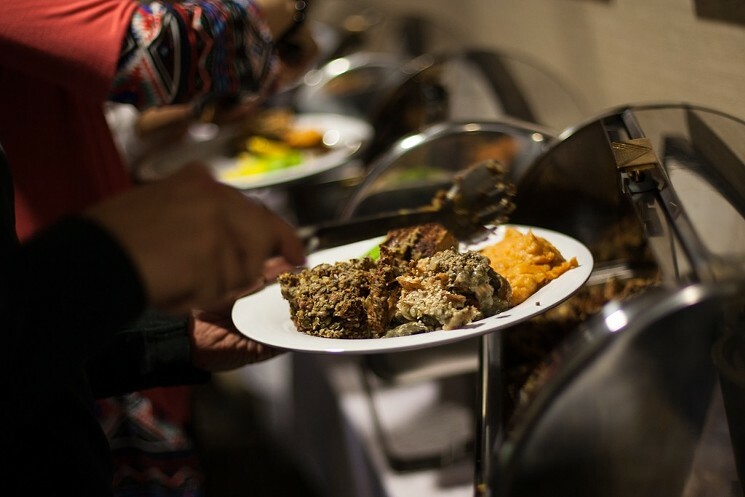 There’s absolutely nothing wrong with a traditional Thanksgiving — eating leftovers the week after is a holiday by itself — but some people like to put their own spin on the feast. I’ve had friends who serve mac and cheese, tamales or dumplings as their Thanksgiving side dishes, all of which are more than welcome in ma’ belly anytime. But in 2018, we can take that a step further, incorporating hemp and CBD into drinks, side dishes, the main course and dessert. By Toke of the Town on November 5, 2018 CBD, Follow that story, Hemp, Say what? Craft brewers are known for their collaborative spirit. But that’s within the walls of the beer world. When it comes to other vices — like wine, spirits and cannabis — some industry leaders have been a bit standoffish. 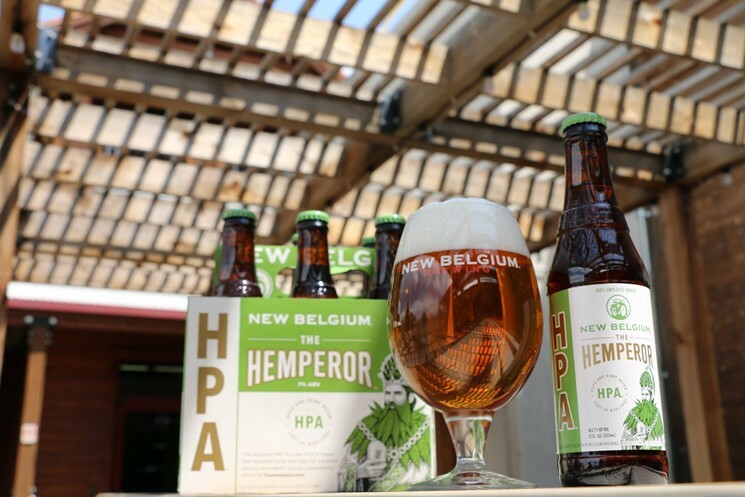 Boston Beer Company, the biggest “craft brewery” in the country, for instance, warned in early 2016 that marijuana legalization could hurt breweries if people spent their dollars there, and the Brewers Association has been so uncomfortable around the subject that the industry trade group has barely mentioned it in past years — though it did offer some analysis of that competition in early 2017. 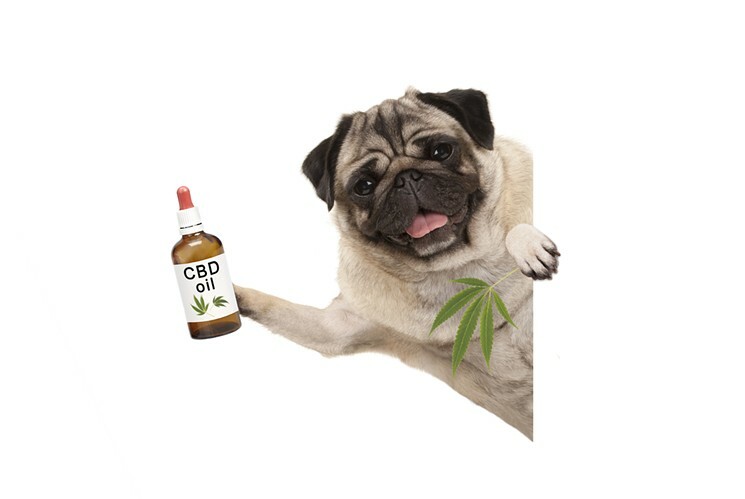 Ask a Stoner: What’s Different Between My CBD Oil and My Dog’s? By Toke of the Town on October 25, 2018 CBD, Hemp, Products, Say what? Dear Stoner: What’s the difference between the CBD oil I take and the CBD oil I give my dog? Can I just take his when I’m running low? The Drug Enforcement Administration appeared to take a large step forward on Thursday, September 27, when it confirmed that it would reclassify Epidiolex as a Schedule V substance. 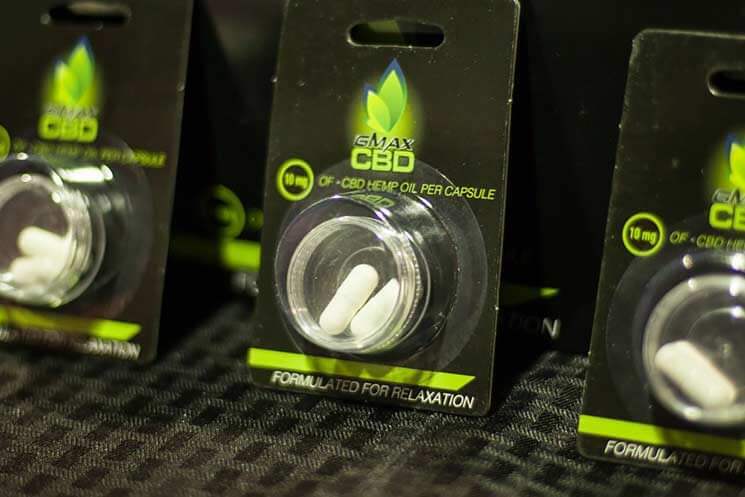 The move follows Food and Drug Administration approval and classifies the marijuana-derived cannabidiol (CBD) medication under the DEA’s lowest restriction for drugs, so physicians and pharmacies can now prescribe and dispense it in all fifty states under federal law. Despite the headlining news, the reaction in Colorado was a mixed bag, ranging from ho-hum to angry disappointment. The vast possibilities of hemp are emerging as the legal barriers to hemp-based products begin to disappear, and among those possibilities is manufacturing products not for consumers, but for other companies. 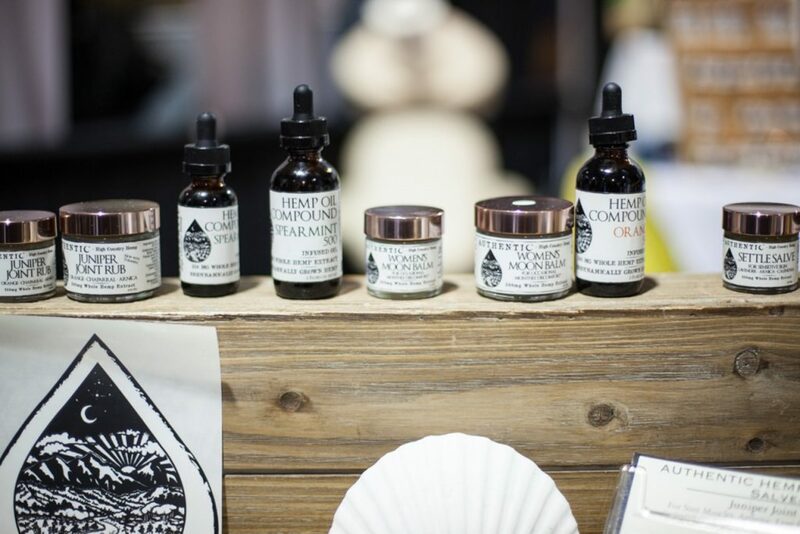 While many businesses involved with hemp and CBD are eager for the spotlight, others would rather do their work without the attention, in exchange for a manufacturing fee. 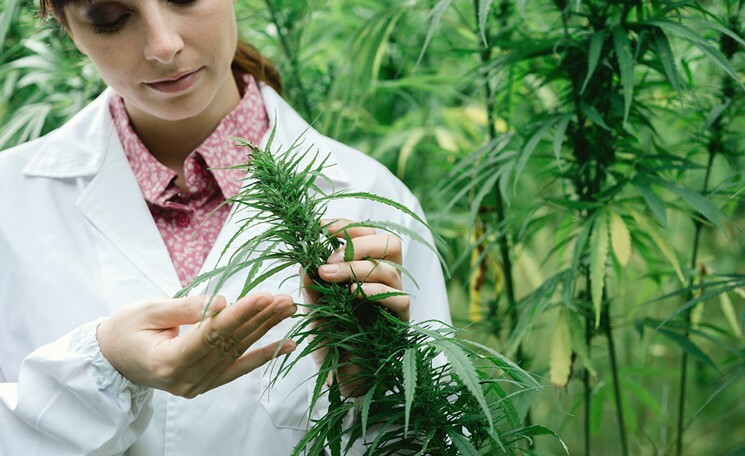 To learn more about the cannabis industry’s white-label products — something produced by one company for another to rebrand and sell — we talked with Maruchy Lachance, co-owner of CBD white-label company Boulder Botanical & Bioscience Laboratory. Ask a Stoner: Will CBD Cream Get My Child Into Trouble at School? Dear Stoner: My kid has growing pains in his legs and deals with shin splints after running or playing sports. Would CBD cream put him at risk of getting into trouble or anything like that at school?